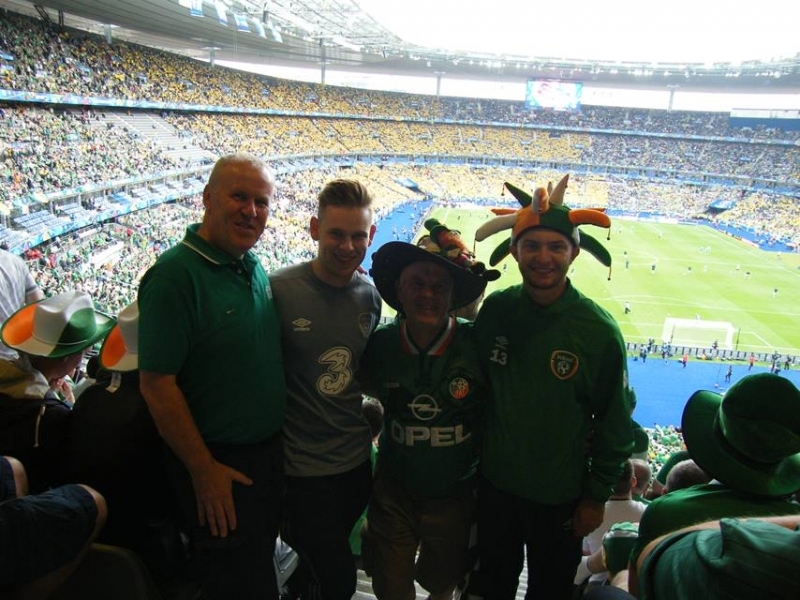 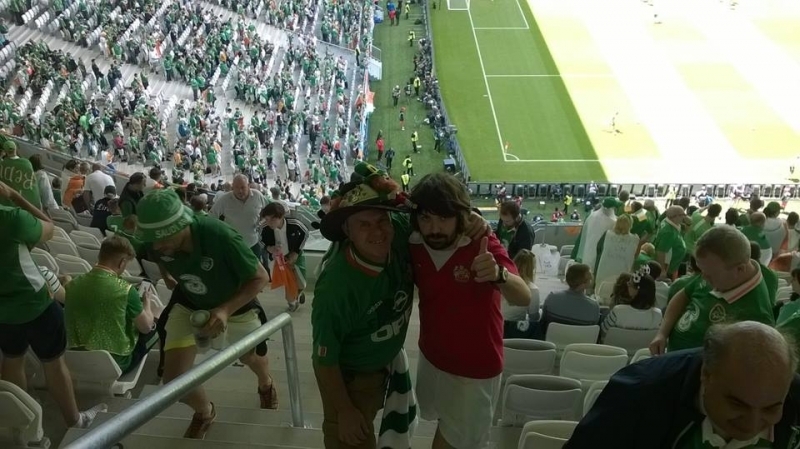 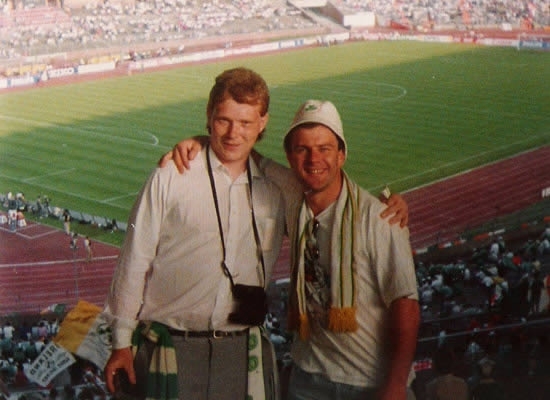 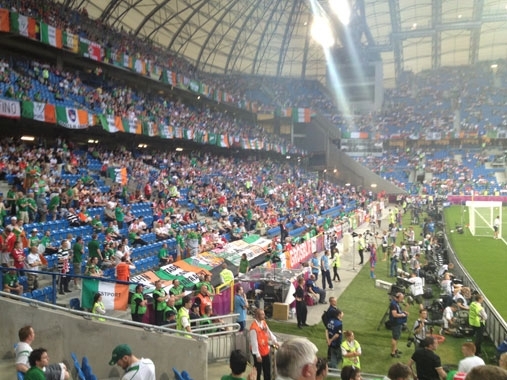 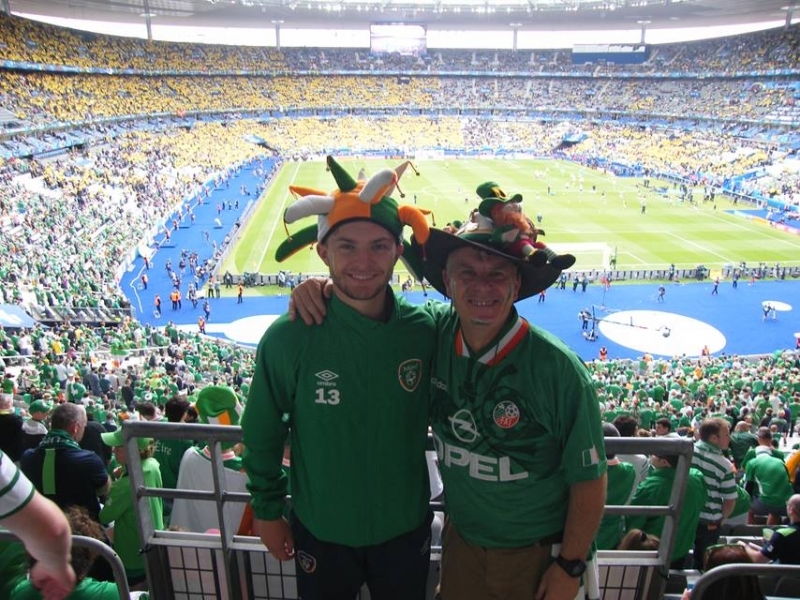 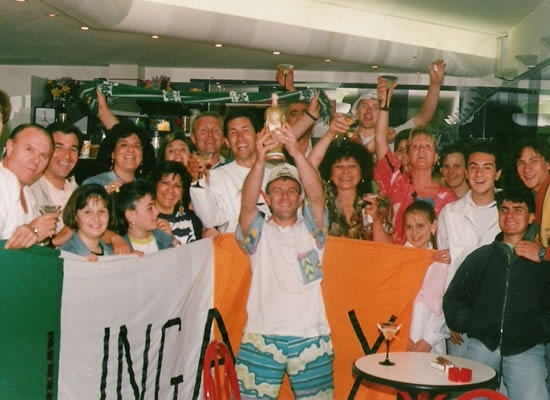 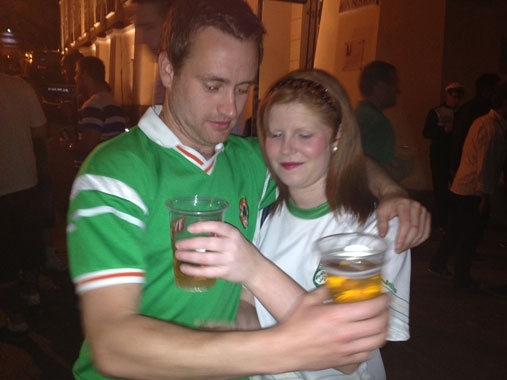 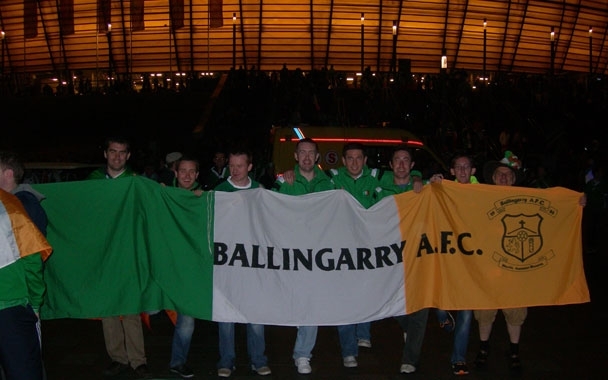 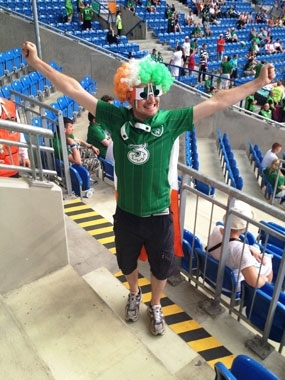 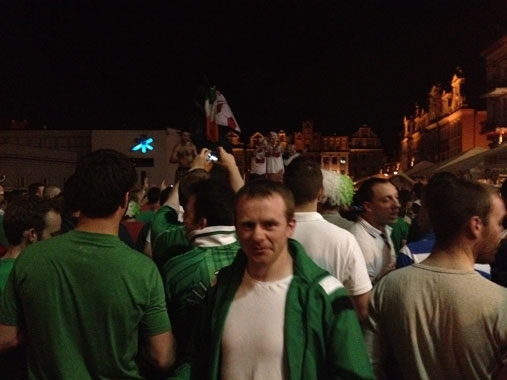 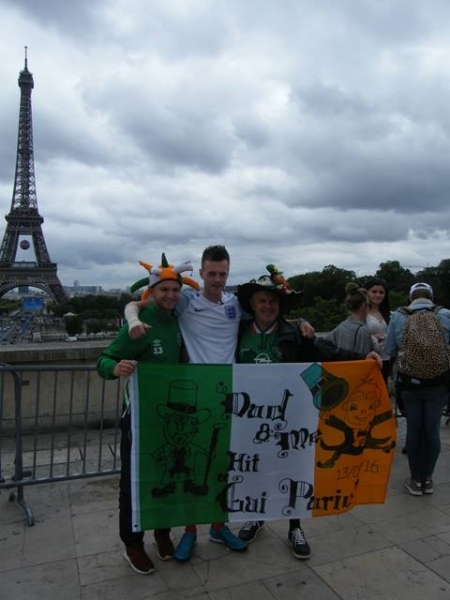 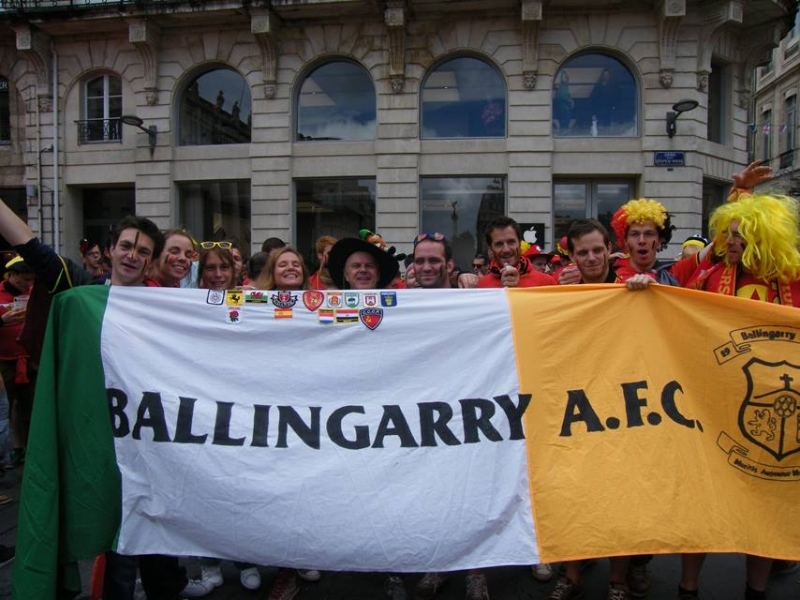 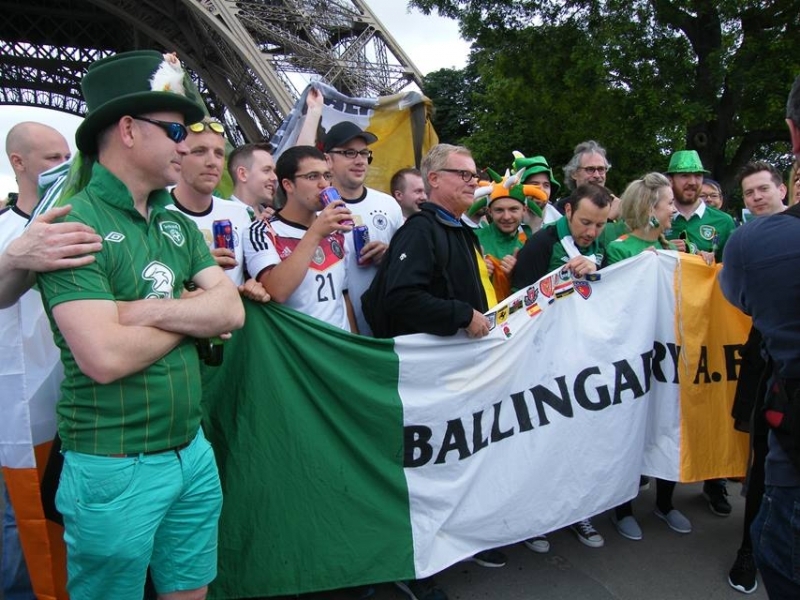 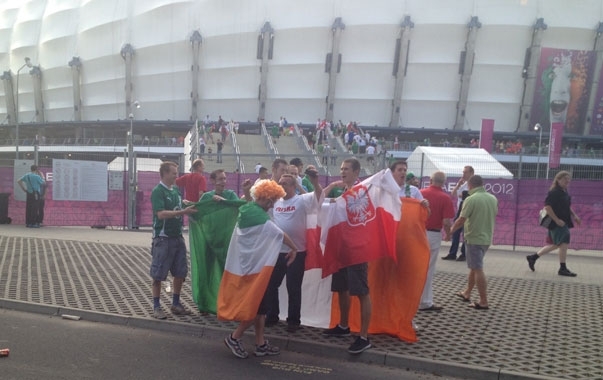 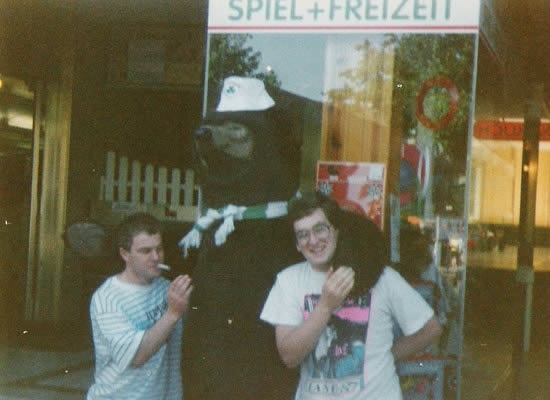 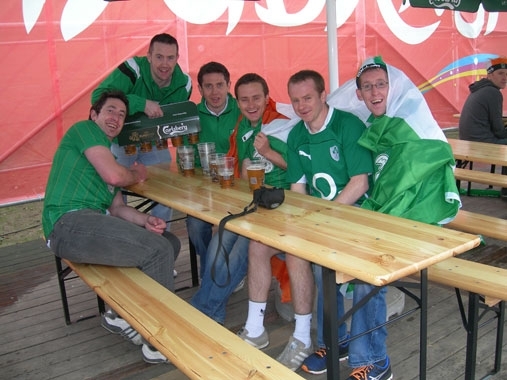 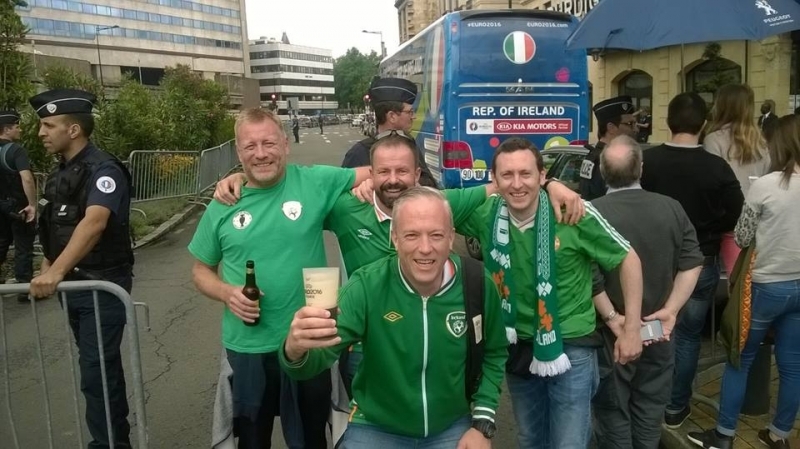 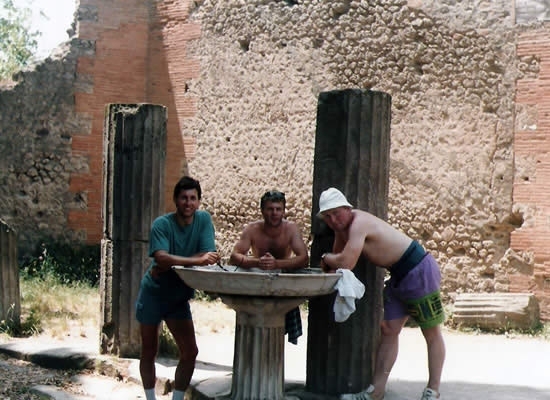 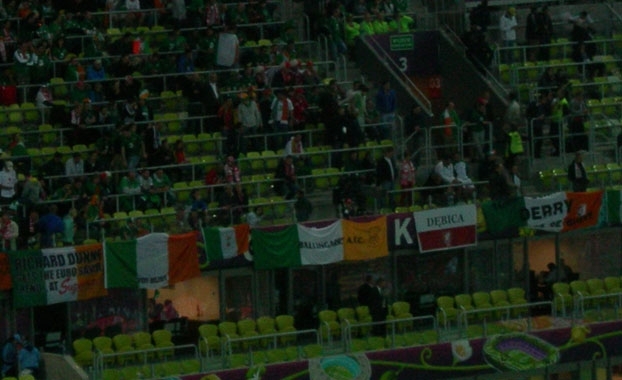 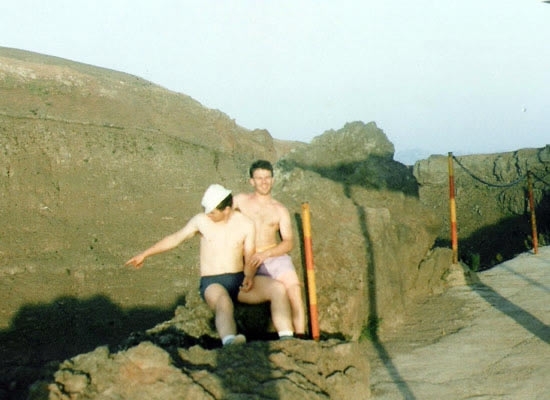 A pictorial review of Ballingarry AFC’s numerous adventures overseas over the years, from Euro 88 to Euro 2012. 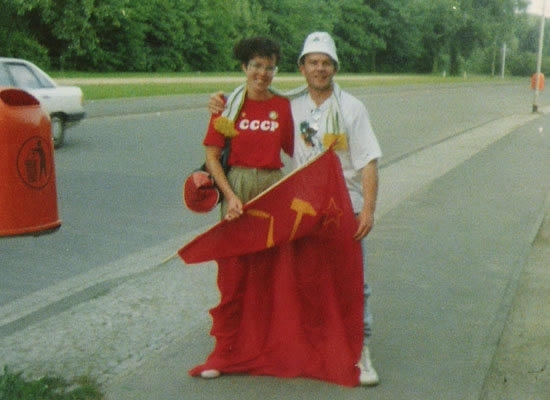 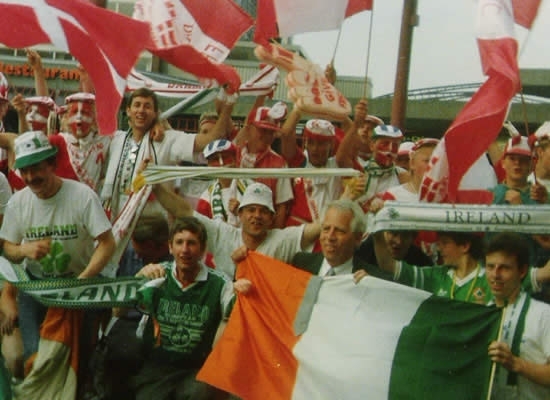 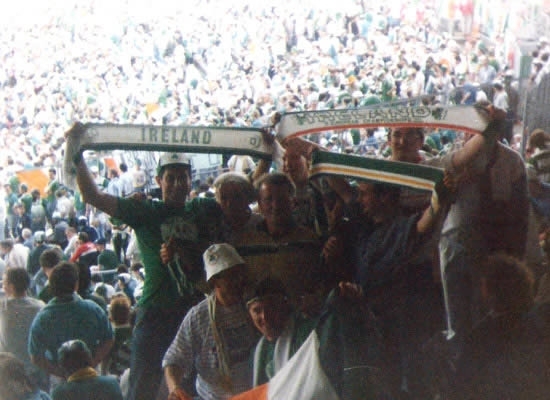 The Republic of Ireland qualified for their first major soccer finals, the European Championships of 1988 held in Germany. 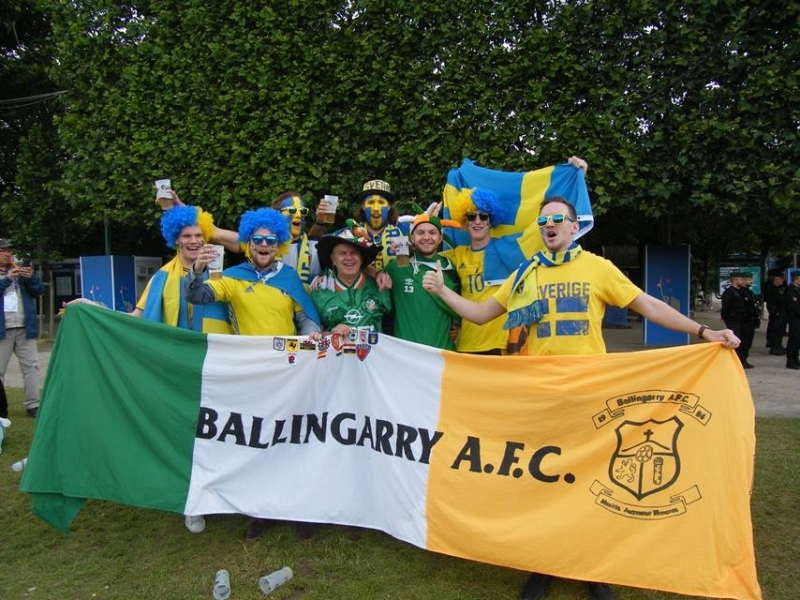 A delegation from Ballingarry AFC traveled to the finals to lend their support to the boys in green and below are some pictures of their memorable journey. 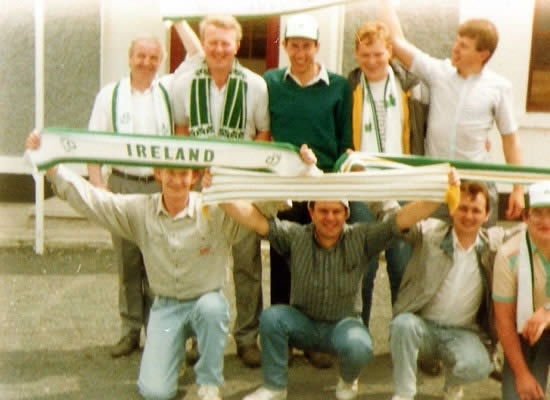 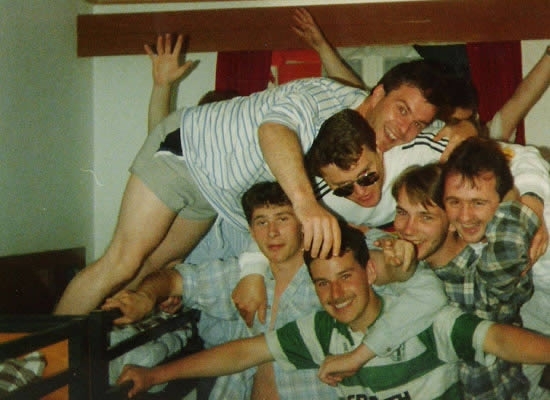 The Boys in Green followed up their success at Euro ’88 by qualifying for their first World Cup finals in Italy in 1990. 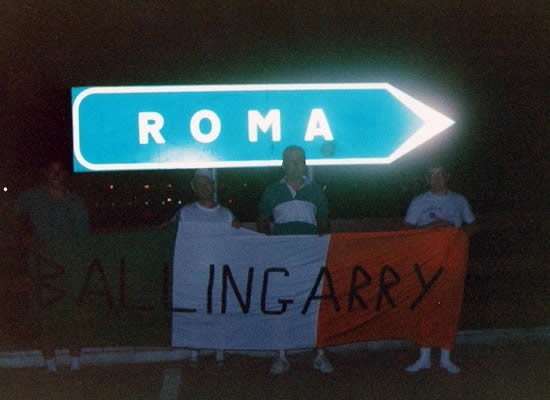 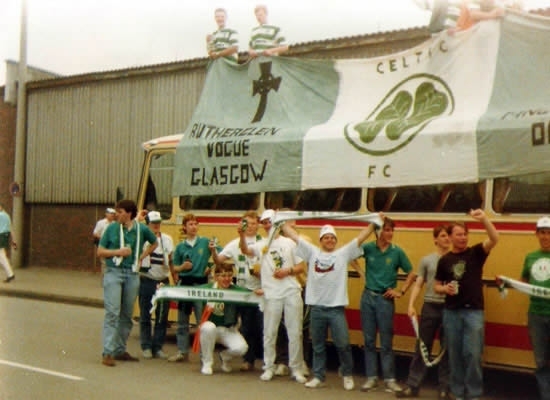 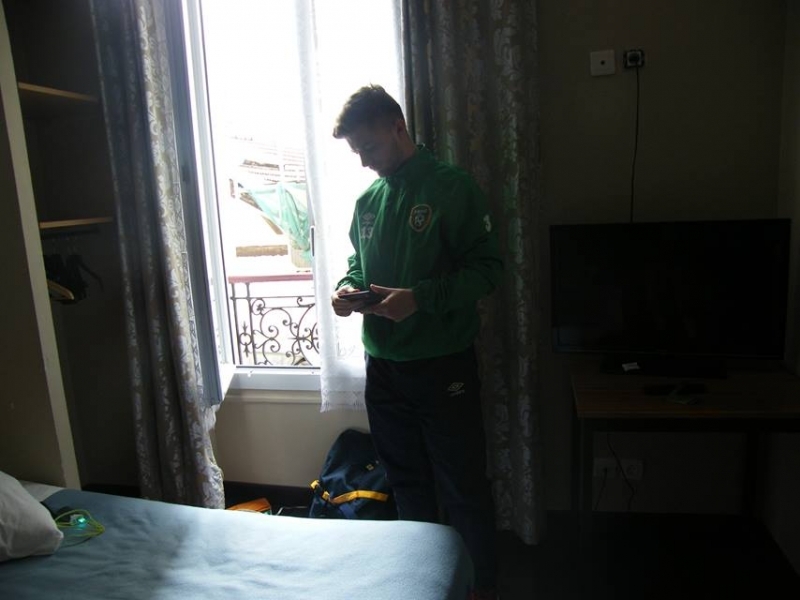 Once again members of Ballingarry AFC followed Jack Charltons’ army into Europe, and the pictures below document their travels. 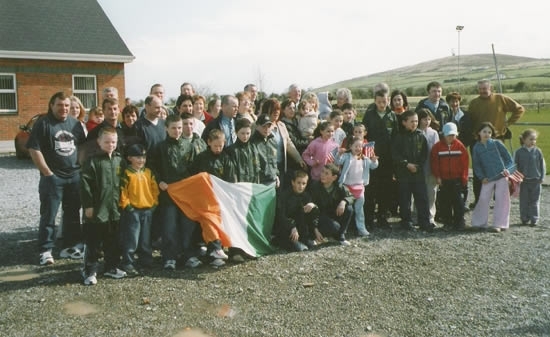 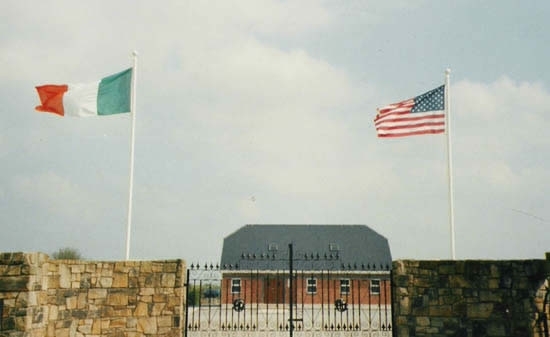 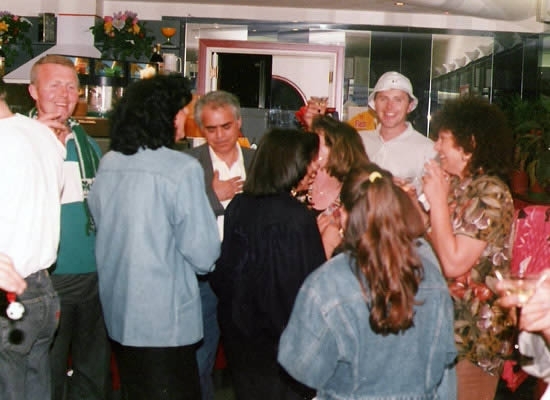 During Easter of 2003 a party of over 70 Americans visited Ballingarry. 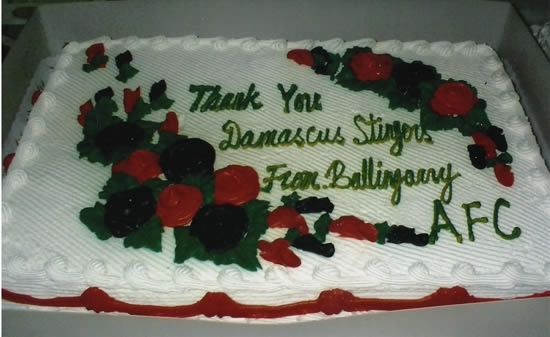 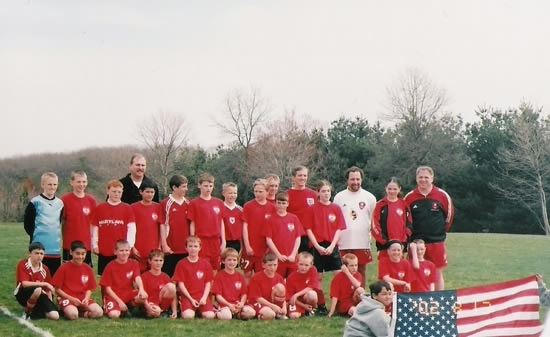 Included were a team of under 10 and under 12 players from the Damascus Stingers club. 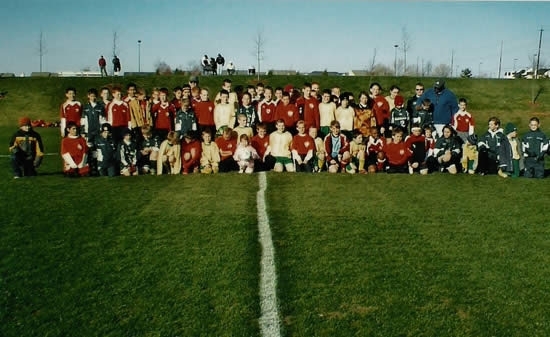 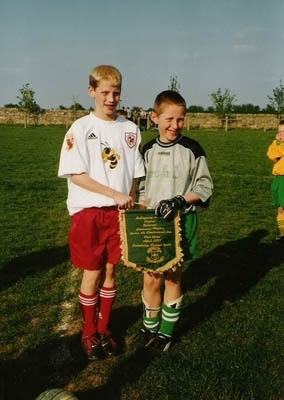 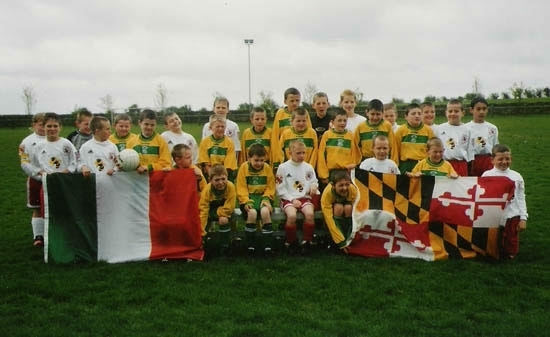 It was the first ever ‘International’ test series involving Ballingarry AFC. 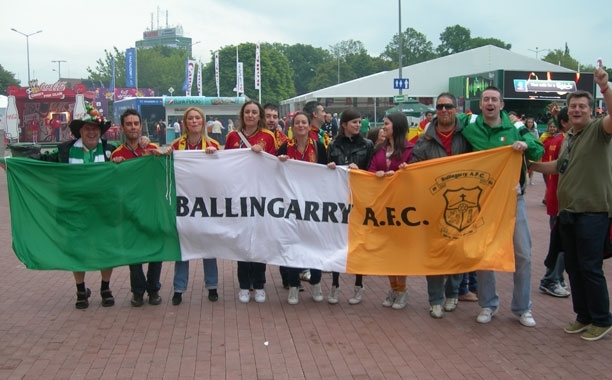 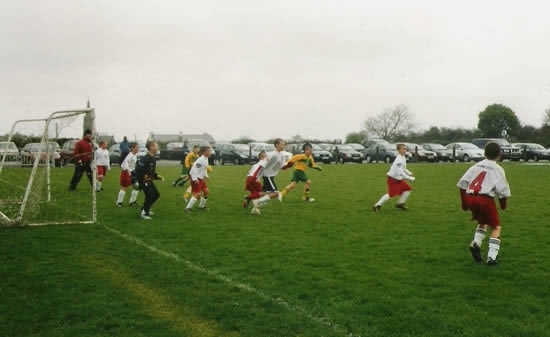 Ballingarry AFC returned the visit the following year during Easter 2004. 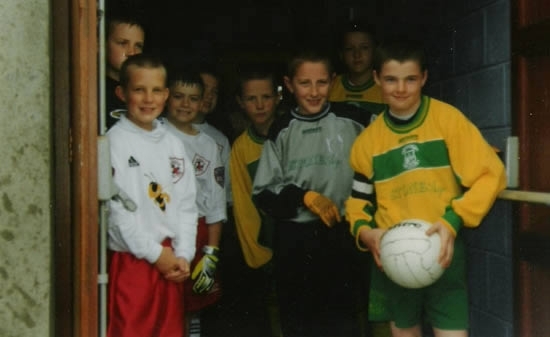 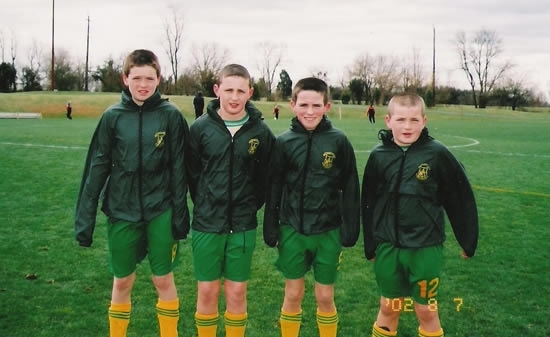 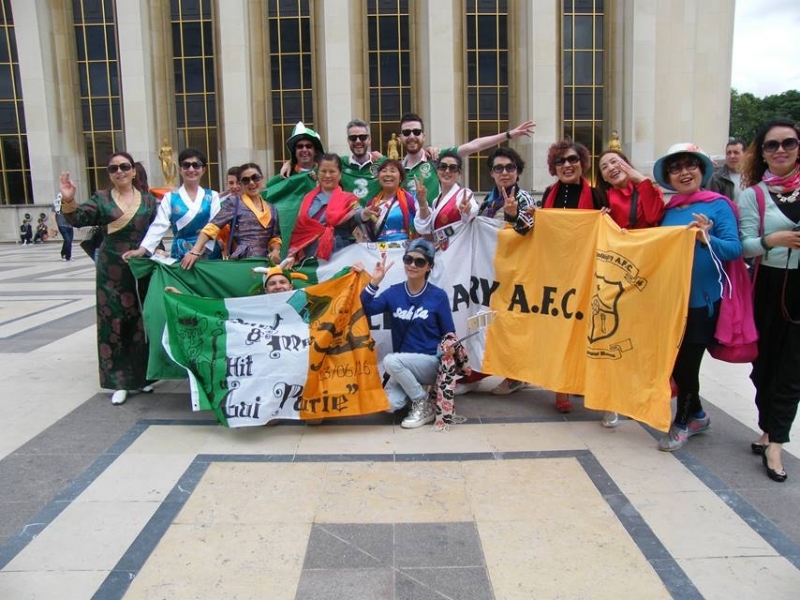 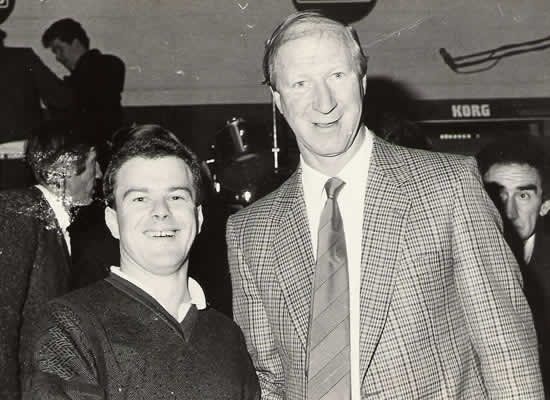 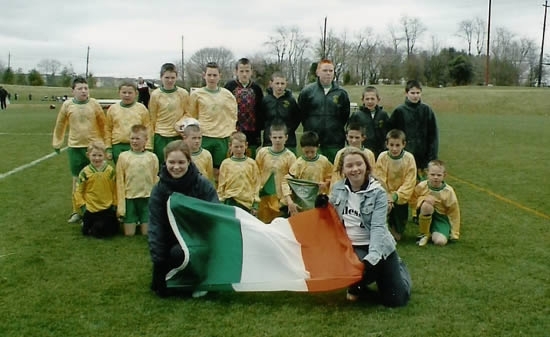 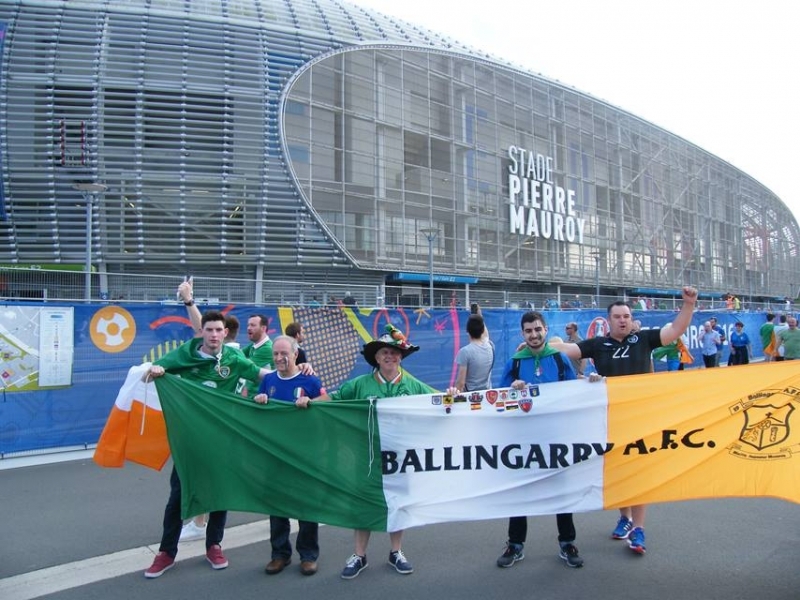 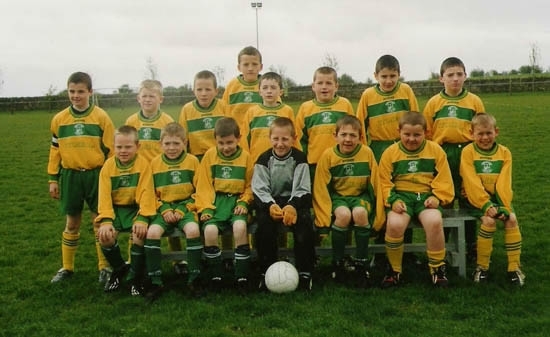 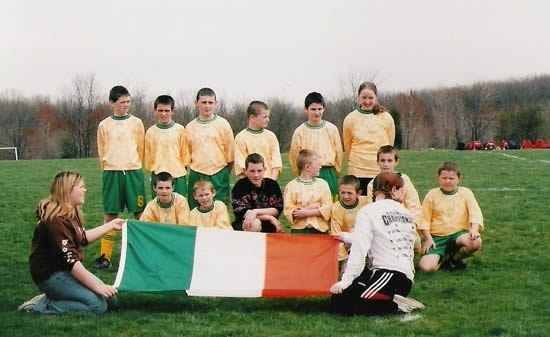 It was the first time a team from Ballingarry went overseas to play a game.